Latest to be released by New Balance is the all-new Ireland Away Shirt 2017/19, designed and launched ready for their upcoming World Cup campaign. This will be the first ever New Balance Ireland kit to be worn by the team in the upcoming qualifying campaign. So, get ready for your teams future games and replicate their image with their 17/19 away jersey, available at Soccer Box for orders today! Maintaining the clubs traditional white away color scheme this shirt boasts with great pride, making it an essential to display pride. The polo-style collar featured creates a smart, simplistic look tipped off with the Irish tricolors that many of you will love. Your football shirt is supplied direct from the New Balance guaranteeing authenticity and high quality. The Ireland away shirt is proudly in stock in a variety of sizes range from S-2XL here at Soccer Box, simply use the dropdown menu to select your size and add to the shopping cart provided to proceed to our online secure check out process. 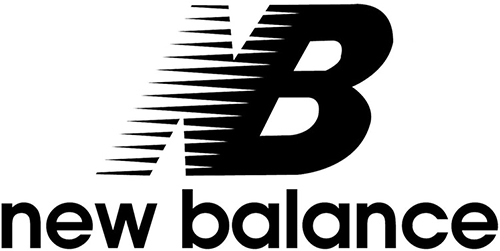 New Balance is the new official kit suppliers for Ireland and has done an outstanding job in manufacturing their latest range! 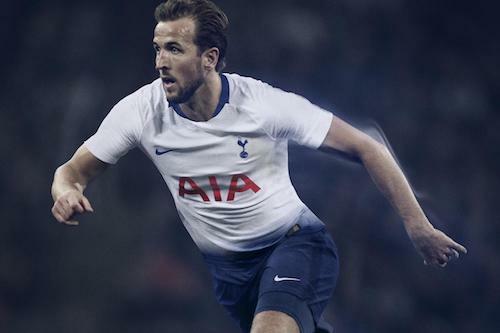 The 17/19 away shirt is a short-sleeved design finished with a polo-shirt style collar adorned in the clubs traditional colors. 100% Polyester is used to produce this football shirt, ensuring it is of fantastic lightweight and durability; an essential element for football gear. Expertly worked into the polyester is the NB Dry technology, a moisture-wicking fabric designed to keep you cool and dry by pulling excess perspiration form your skin and into the outer layer of the garment. As you can see on the images provided above the Ireland away shirt is predominantly white in color, complete with green and orange applications; representing the distinct home colors of Ireland. The folded collar is dark green in color trimmed in orange and white, and the sleeve cuffs are also trimmed in dark green. Adorned to the front of this official replica jersey is of course the Ireland crest and the New Balance logo, both are of an embroidered form for enhanced durability the sponsorship ‘3’ logo is printed for a premium finish to the center of the shirt. Purchase your Ireland Away Shirt 2017/19 online today while our limited stocks last. Fast international shipping is proudly offered, delivering goods direct to your door anywhere in the world!